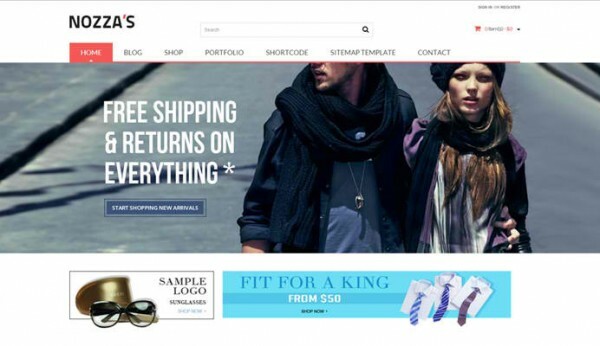 Finding the right ecommerce theme for your WordPress site can be a challenge, and I’m always pouring over new themes that come out, looking for the best ones. Below is a list of my favorite ones so far. This list is continually updated throughout the year so check back often. 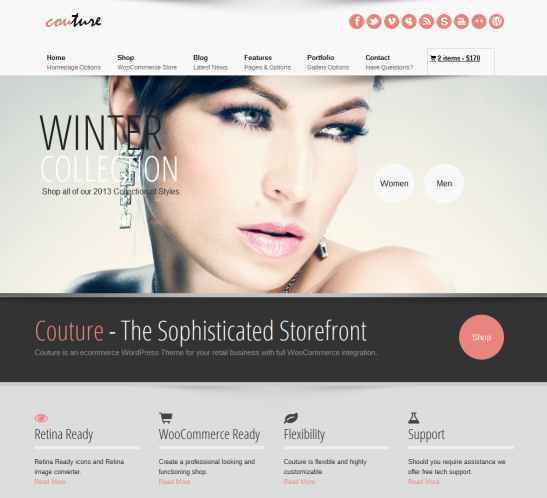 The Couture theme for WordPress presents an elegant look and fell that would work nicely for a jewelry or fashion store. It’s fully customizable and integrates perfectly with the Woocommerce plugin so you can get selling quickly. This theme offers a clean look and feel with options to present the site as a blog, corporate style, or as a shop. 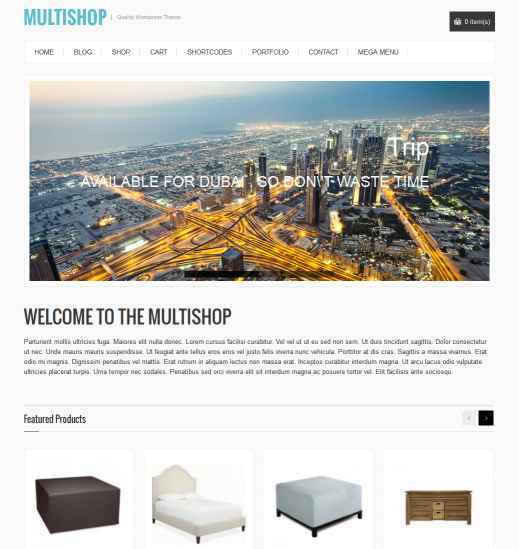 This is a classy looking theme that comes with a versatile layout builder that you can use to present a store, a regular site, or a mix of both. It also has some built in features like a wishlist and zoom magnifier along with a product enquiry form. 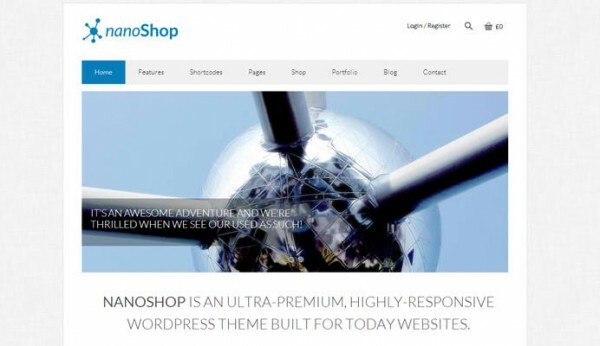 I really like PrimaShop because it brings together some modern design styles with versatile layout options and some other premium features. 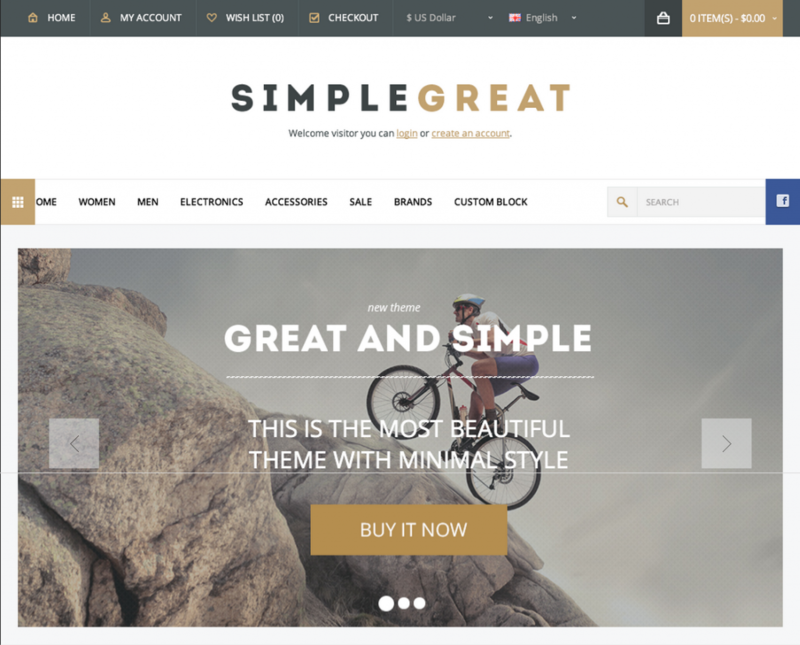 This theme takes a departure from the flat styles that seem to be dominating design lately and favors a 3D look in the navigation area, with an all-around more whimsical design that’s best suited for artsy, fashion, and makeup shops. 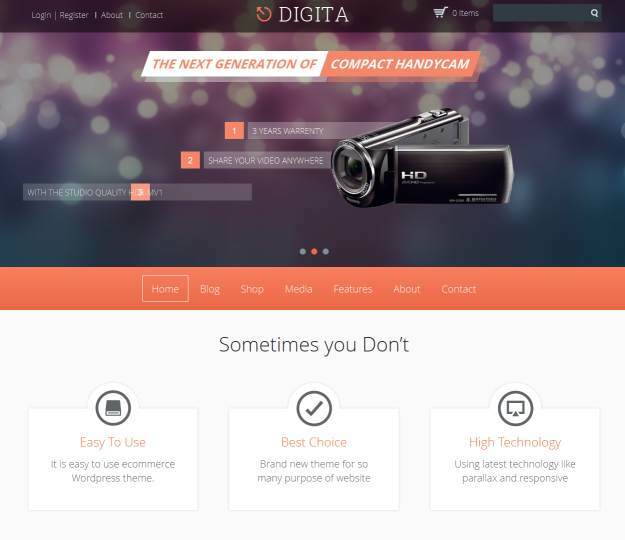 This theme id aimed at stores selling digital products, electronics, and mobile accessories. 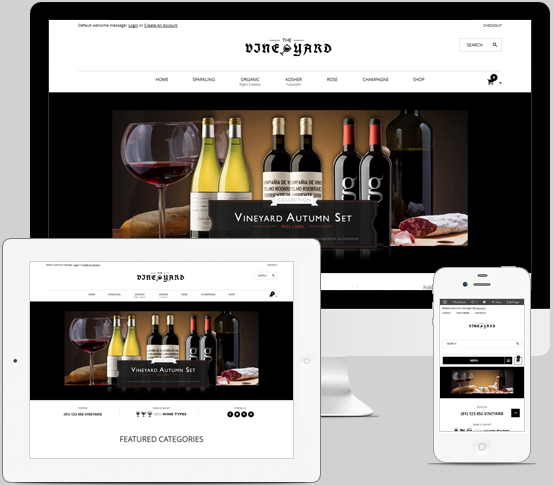 The layout is fully responsive and includes the popular parallax scrolling technique along with other great built-in features. 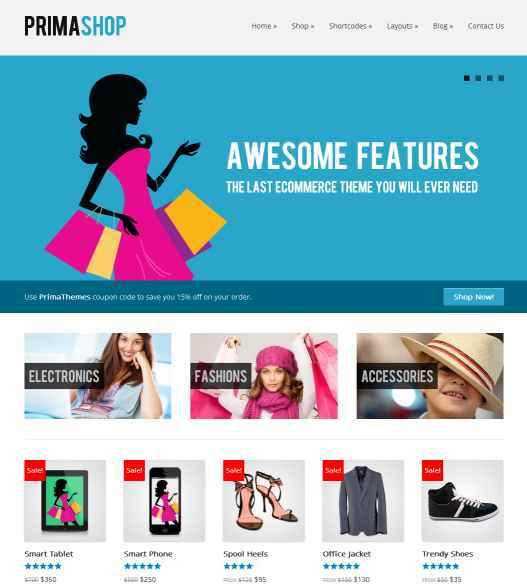 Here’s a very stylish theme that could work for a variety of online shops. 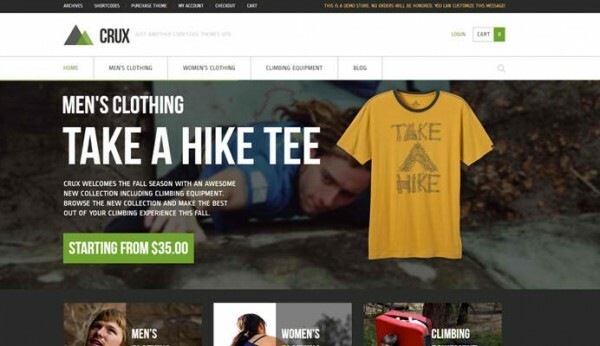 It’s highly customizable so you can mix elements from a personal/portfolio site with your store. It includes the popular Revolution and Layer sliders, portfolio layouts and built in social sharing. I’ve worked in the wine industry for a few years and it’s nice to see some themes being developed specifically for wine shops. This is a brand new theme that was just released. 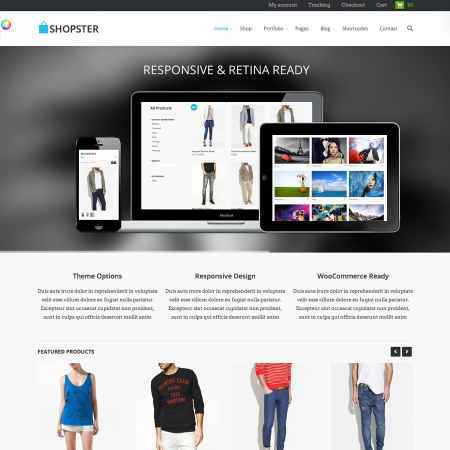 It features the cloud zoom effect, a one page checkout, product reviews and several different pre-defined layouts so you can get set up with a good looking site right away. This is one of the best themes I’ve come across lately. It comes packed with useful features like the visual page builder that lets you create all sorts of layouts which you can save for use later. That comes in handy when you’re creating a landing page, or a special version of the homepage for example. It also has 12 premium plugins bundled, including the Revolution slider and a drag-and-drop frontend builder that makes editing your site a breeze! It’s also built on the Bootstrap framework so you know it’s a reliable, well made code base. Here’s another very nice theme that was just released at the time I write this. Elgrande features seven layouts right out of the box, and comes with some nice features including 500 Google fonts, lots of icons, and of course it’s responsive and retina ready. You won’t find many themes better than this one. 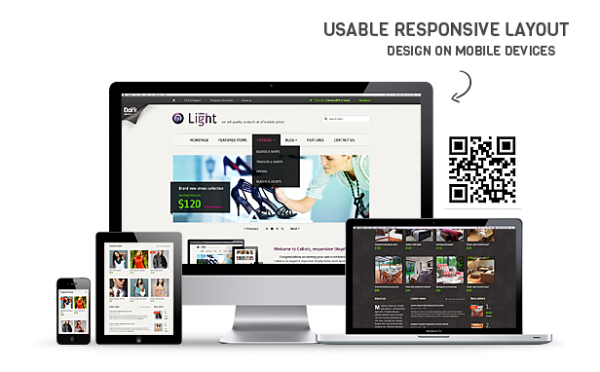 It’s built by a great development team that frequently updates it and offers great support to its customers. This is a well documented theme, and even though it’s fairly new, it already racked up 500+ sales on Themeforest so you know there’s something behind its popularity. 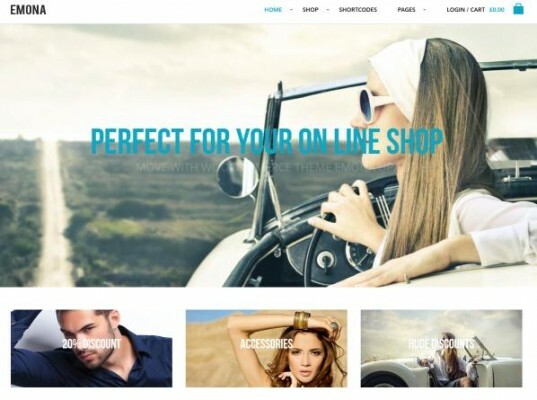 The demo page shows how it can be used for corporate, restaurant, dance, fashion, and just about any other style website you can think of. 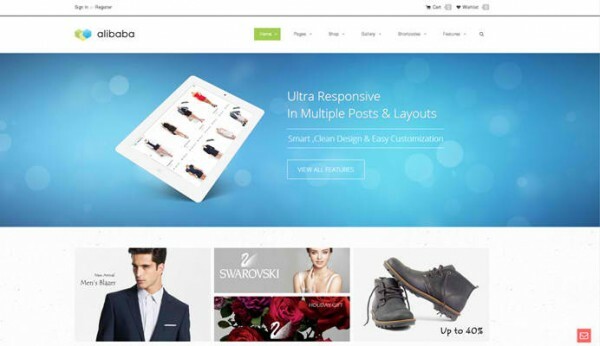 Emona is a simple yet clean looking theme with 8 color variations and it includes the visual composer tool which makes creating layouts a breeze. 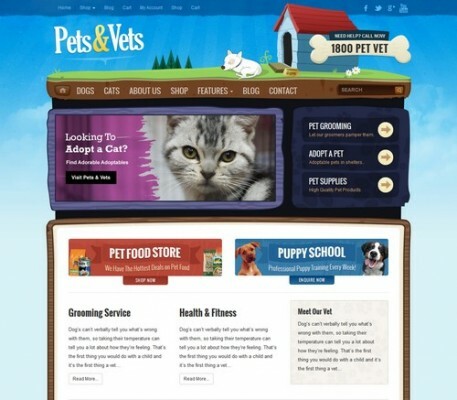 Here’s a unique theme designed with veternarian and pet stores in mind. Whether you’re looking to sell dog products, cat beds, or a little bit of everything pet related, this is a great choice. 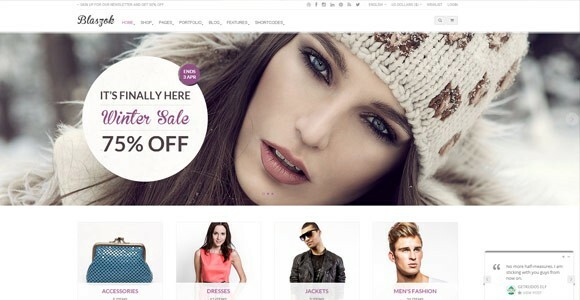 Callisto is another great looking theme with a fresh design that deviates from some of the usual trends we find in Woocommerce themes. 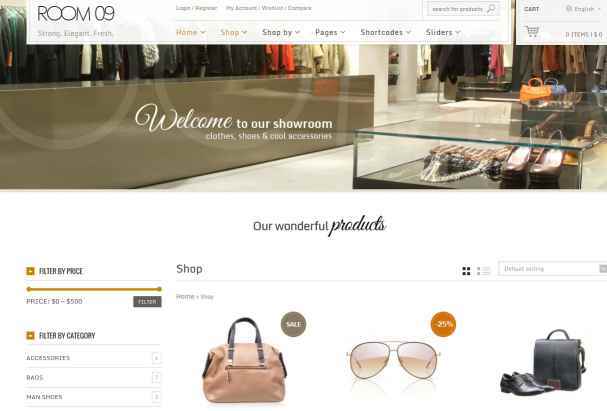 It’s ideal for any ecommerce site that needs a flexible layout, and includes the “quick shop” feature which allows customers to preview products without loading a new page. 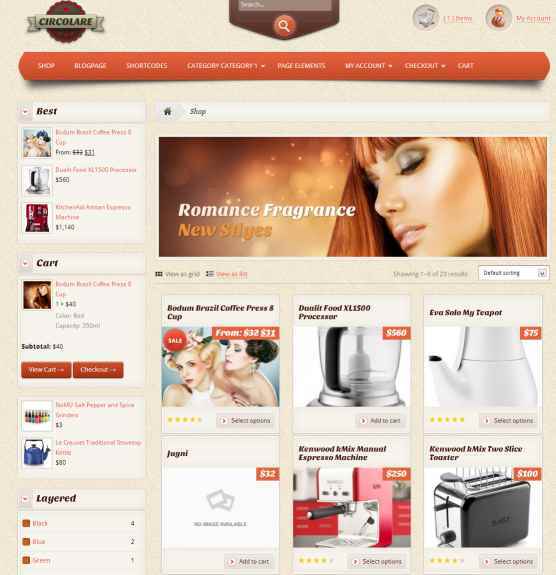 Alibaba is a nice theme that was created for bloggers, online shops, nonprofits, and anything else you can think of. It’s a fully responsive theme so it looks good on tablets, phones, and desktop computers. 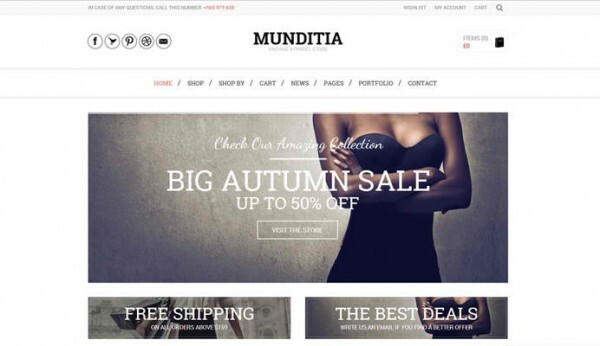 Munditia is an advanced theme with a classy look and feel that’s suitable for high end clothing or other luxury goods. 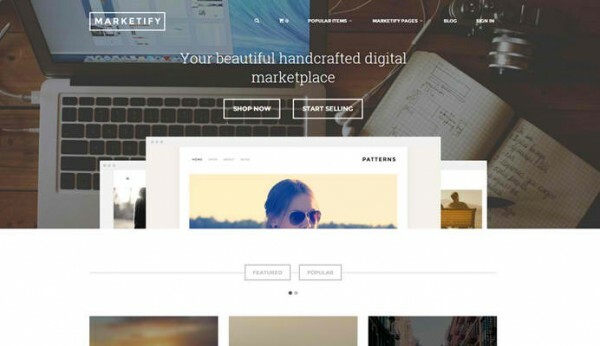 Marketify is a clean theme with a flat design that comes with plugins you need to create a digital marketplace where users can sign up to sell their own products. Crux is an elegant theme that’s built on the Stagframework which makes it very flexible when it comes to designing different layouts. Very very nice article!!! BlasZok theme captivated my attention most. If i have landed here earlier, then would have downloaded this theme for me. I wanted to get such theme for my store, but didn’t get. While searching for such theme, I found TemplateToaster and made such theme myself. Nulla ut lorem ante. In convallis, felis eget consequat faucibus, mi diam consequat augue, quis porta nibh leo a massa. Sed quam nunc, vulputate vel imperdiet vel.